I'm pleased to present my finished quilt! This quilt was a dream to sew together (thanks Rita for the great instructions) and the colour combination kept it interesting. 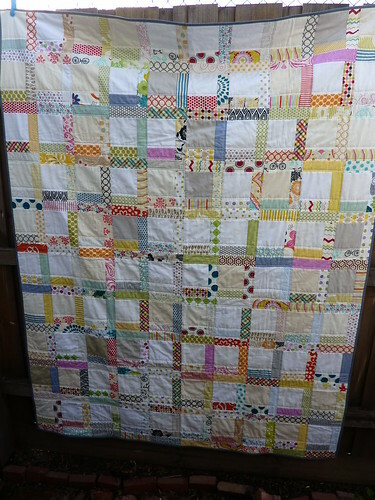 I love the almost vintage look to this quilt (helped I think by not ironing the quilt before photos!). 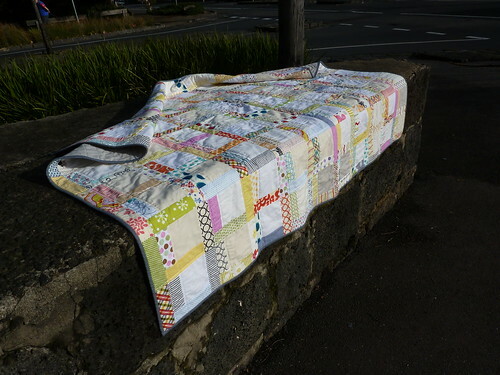 This one will be winging its way to a special person in New Zealand, although I would love this on my bed. Check out Rita's version, and I highly recommend purchasing her pattern as it taught me new tips and trips in construction. 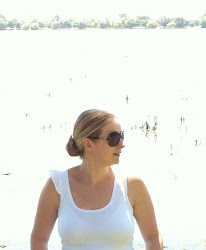 Hope your enjoying the weekend. Very cool! Looks like alot of work. 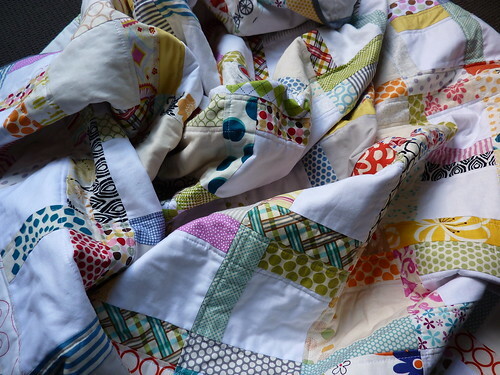 I have a quilt I want to make from scraps at the moment. But it's hard to get enough to start. Absolutely wonderful work! Love your quilting as well.